Memphis, Tennessee is one of the most populous cities in the state. It’s a popular tourist destination and it offers a phenomenal job market to the locals. Perhaps that’s why Shelby County’s mortgage market has been steadily improving since the start of 2016. This activity is slated to continue throughout the rest of the year. July represents the start of the first quarter of the fiscal year, and it got off to a strong start in Shelby County’s real estate industry, which reported more than $205 million in purchase activity. In July 2015, the county saw just a little over $196 million in activity. This is despite the fact that the total July volume was lower than June’s volume. What’s more, fewer mortgages were made in July 2016 as compared to July 2015. Nonetheless, increasing home values in the area continues to spur economic growth within the real estate industry. According to Chandler Reports, which provides information about the real estate industry on national and local levels, Shelby County is seeing increased activity in the real estate industry for several different reasons. First, the local economy is improving as Memphis is continuing to grow. Some 15,450 new jobs have become available in the city since July of last year according to CPS and CES surveys. What’s more, county residents who responded to a Chandler survey reported they felt better about their financial futures, which led to more security and a 5% gain in volume July 2016. It isn’t just Memphis, Shelby County, or even Tennessee that is seeing the increased mortgage activity. It’s becoming a national trend. The US Commerce Department reported that Americans bought homes at an incredibly fast pace in June 2016. In fact, the department claims Americans have not purchased homes at this rate in over eight years. They also reported that the sales of new homes as a whole across the country increased some 3.5% in June, which is the largest increase and best overall level since February of 2008. Just a few months ago, the Federal Reserve announced it would raise its target interest rates, which would impact interest rates nationwide. However, according to Wall Street experts, Britain’s act of exiting the European Union may actually cause the opposite to occur. This would likely lower interest rates across the country, thereby improving mortgage volume even more. Traders believe that the odds of a rate hike in the next couple of months are 0%, though, and they also believe that the odds of a rate hike in general sit at about 8% before the close of 2016. 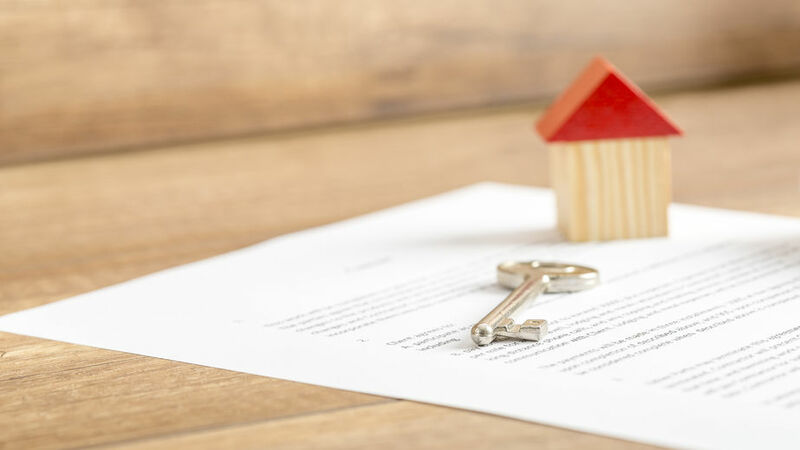 Although Shelby County, Tennessee represents only a small portion of the mortgage market in the country, it is the perfect example of what is happening in the real estate industry nationwide. Many local economies are thriving, and people are feeling better about their economic futures, which is leading to more new mortgages. This entry was posted in Blog and tagged mortgage activity, mortgage industry by Scott Li. Bookmark the permalink.